Almost every business today has a website. Some of these sites were made 20 years ago when the company first started and have not been touched ever since. Whereas, other websites are being monitored daily by an SEO expert. Wherever you fall on this scale, one thing always rings true: links can make or break your website. A link (or “backlink”) is a reference to another location on the web that the reader can directly follow either by clicking or tapping on it. You can have links in your website as a written out URL, by hyperlinking, or placing it as the direction people take when clicking a button. Links can go to many places: other pages on your website, other people’s websites, or even to files, photos, or documents. How many links do you have on your website? Are any of your links low quality? Do you have any broken links on your website? 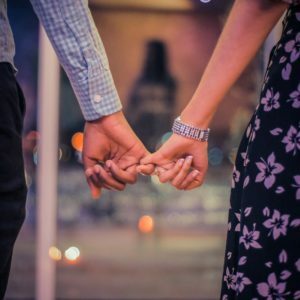 If you are not sure what the answer is to some of these questions, we encourage you to run your URL through the free tool on BrokenLinkCheck.com. This will give you all the information you need to determine your answers. Now, ready to get to the good stuff? Search engines, like Google, care deeply about your website links because it directly impacts the quality of their user’s experience. Say, for example, that someone was interested in learning more about website links. They use Google to begin their research and find this blog as the top recommended website to get their answer. If they proceed to read our blog but get stuck in the paragraph above because they cannot access the free tool we provided, they would be totally lost by now! Frustrated, they would go back to Google to look for another website. Even though this individual should be mad at us for not keeping our links up-to-date, they will also feel less confident in Google’s ability to get them the answers. This is something Google wants to avoid at all costs. Thus, they penalize the website that made them look bad to their customer. When the situation explained above occurs, Google automatically penalizes your website by dropping you further down in the list of search results. The more often it happens, the further down the list your website goes. Eventually, your website will be so far back in the cue that it becomes extremely unlikely for someone to stumble upon your website ever again. But broken links are not the only thing that impacts when your website ranks in the search results; there are many other factors about website links that determine which website gets to be in Google’s top results. It is important that your links are working, provide relevant and accurate information, and are not misleading in any way. We recommend you start by fixing all your broken links. 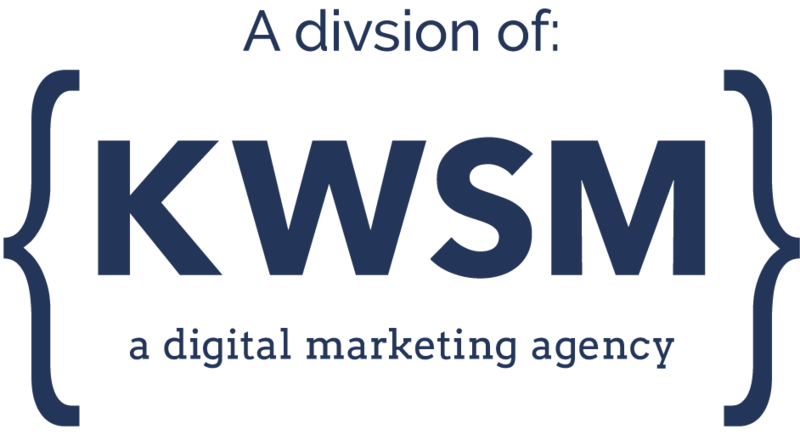 At KWSM: a web marketing agency we usually find that when a website has a large archive of blogs, they are filled with broken links. Even if you do nothing to your website, other people are changing their website which will break the link you were referencing to in your content. Thus getting dinged in SEO. Fix these first, and you will be on the right path to improving your website’s rank. After that, start combing through your links and pages to ensure that you have the best possible content available to your visitors! Have questions about your website links or need some help cleaning your broken links? Contact us. Today’s consumers expect to have a flawless experience on the Internet. They want to shift seamlessly from their mobile devices to their laptops without ever missing a beat. Your website must be ready to keep up with the competition.